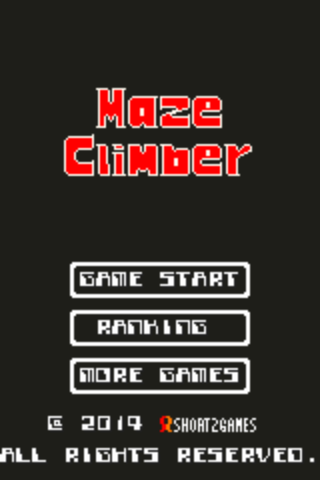 The Keep on climbing the maze running away from the magma! ↑ : climb up a ladder. 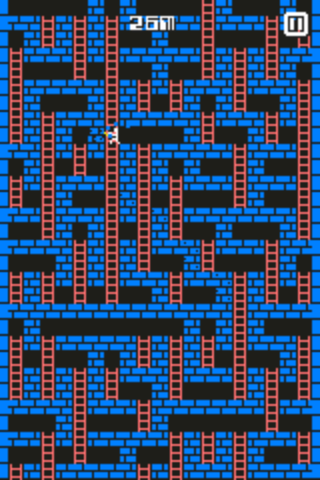 ↓ : climb down a ladder. 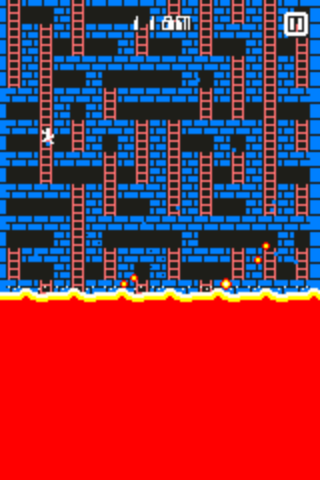 ← : move left or dig when there is a brick. → : move right or dig when there is a brick.